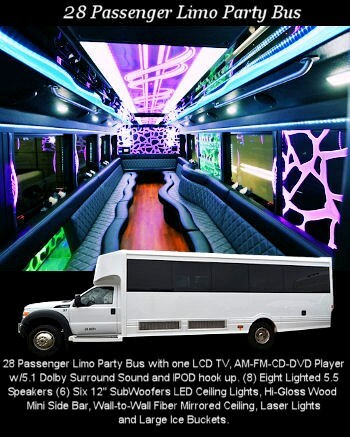 Secrets Limousine is the Philadelphia regions #1 Award Winning Limousine company. We've been Voted the Best limousine company the past 6 years in a row. With our elite fleet of limos we are able to accommodate all your needs. 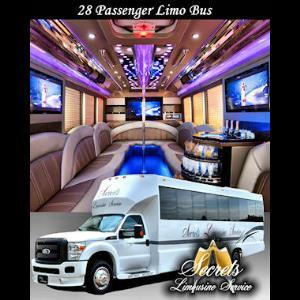 We have town cars, luxury SUVs, passenger vans, Shuttle Busses, Limos that seat from 4 to 20 passengers and Limo party buses that seat form 20 to 28 passengers. Checkout our website for customer testimonials and photos of our elite fleet. 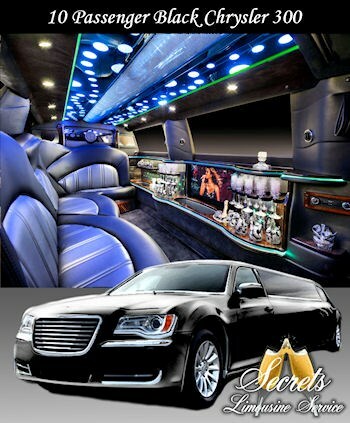 Please note Secrets Limousine Service will also travel to Ambler, Gwynedd Valley, Spring House, Fort Washington, Gwynedd, Montgomeryville, North Wales, Valley Forge, West Point, Dresher, Flourtown, King Of Prussia, Oreland, Plymouth Meeting, Horsham, Lafayette Hill, Lansdale, Norristown, Worcester, Abington, Bridgeport, Cedars, Conshohocken, Glenside, Willow Grove, Colmar, Fairview Village, Hatboro, Hatfield, Kulpsville.